Director and writer of Telugu films who has won Filmfare Awards for Best Director for his work on the films Athadu, and Attarintiki Daredi. He is also a multiple-time winner of the Nandi Award for Best Dialogue Writer. He studied nuclear physics at Andhra University and worked as a tutor for the children of comedian Gautam Raju. His 2002 film Athadu was such a big hit that it became the first Telugu film to be released in Poland. He married a woman named Soujanya, with whom he has children. 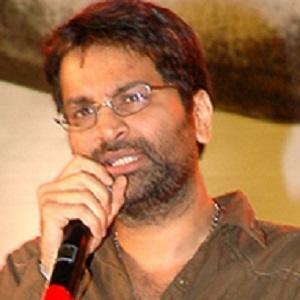 He directed actor Mahesh Babu in the smash box office hit Athadu.